Need an Emergency Plumber in Southampton? We Can Help! Have you discovered a leak, burst water pipe or blockage at your home in Southampton? Don’t panic! Emergency plumbers Drainage Care UK are here to help. Our highly skilled team of professionals are on standby 24/7, 365 days a year to respond to your plumbing emergency. By providing us with as much detail as possible as to the location and problem you’re experiencing, we can provide a quotation for the cost of repair. 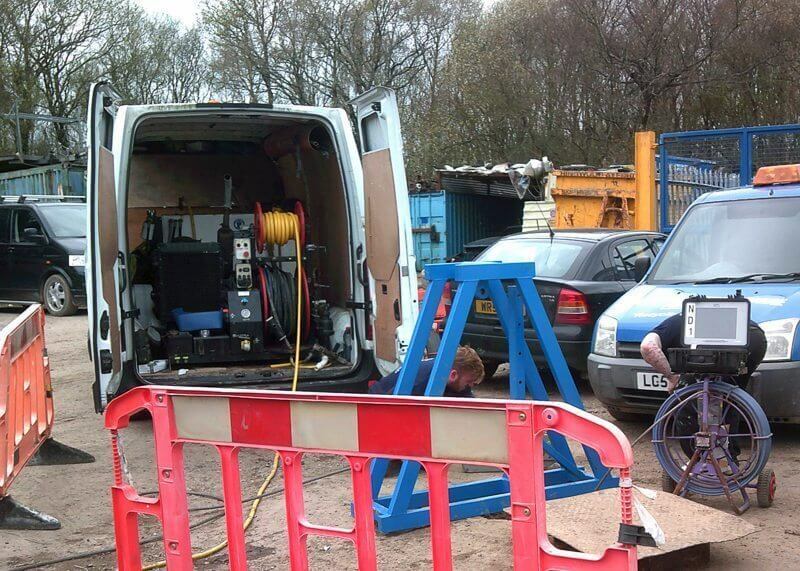 If you decide to employ our services, we will attend your property to undertake emergency repair within two hours. All our our work is guaranteed to give you peace of mind with expert advice from our knowledgeable qualified plumbing engineers to help prevent future problems. If you’re in need of an emergency plumber in Southampton, call Drainage Care UK on freephone 0800 193 9973.